It’s lovely to find a book in the library that is so popular with my two year old, he doesn’t want to return it. I think the initial attraction to The Talent Show was the animals on the front. Animals and dinosaurs are what he is constantly thinking about. What I really liked was the rhythm of the rhyming couplets, it reminded me of Lynley Dodd’s Hairy Maclary. 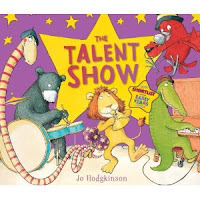 The Talent show features four friends, Snake, Bear, Lion and Crocodile who decide to enter their band into a talent show. They are a great band, but with no singer amongst them, they feel lacking. A tiny red bird is keen to join them, but he is laughed at by the band as they tell him he’s too small. After putting up audition notices, they are disappointed with all the singers, until, a tall, mysterious stranger dazzles them. He turns out to be someone they have already overlooked. 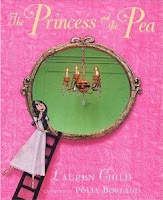 A great story with a lovely moral message. The illustrations are colourful and fun and easy for a toddler to follow along whilst the story is being read. I discovered the BabyLit series of board books when the author Stephanie Burgis mentioned them on Twitter. 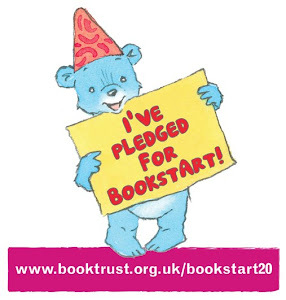 They were apparently created to be a "great introduction to perennial classics both for very small children and parents who might never have read the classics before" and titles include Jane Eyre, Alice in Wonderland, Romeo & Juliet and the one I bought, Pride & Prejudice. 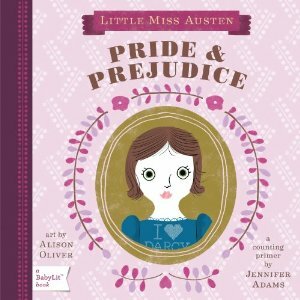 I really had no idea what to expect - how can you summarise Pride & Prejudice for toddlers? Well that's not really what the book does. It's a 'counting primer' so what we actually get is '1 english village', '2 rich gentlemen' [Mr Bingley and Mr Darcy], '3 houses' [Longbourn, Netherfield and Pemberley], '4 marriage proposals', etc., all the way up to '10 10,000 pounds a year' (which is a bit of a cheat, but made me laugh) all accompanied by simple, bright and retro illustrations by Alison Oliver. I thought it was a cute and funny idea, but more suitable as a jokey present for a Jane Austen obsessive than something a child would be interested in. So I tested it on 3-year-old Joe (who is, I appreciate, probably slightly older than the target market, but I don't have any younger babies...). He seemed utterly baffled by the whole thing. He was slightly interested in the '7 soldiers in uniform' page, but apart from that, no. I'd still be interested in having a look at the other books in the series, but I don't think my toddler would. Oh I'm such a sucker for a retro illustration, you may have noticed that by now. I spotted this cover across the children's department in my local (ish, only 45 minutes away, sigh) bookstore and scooted straight over to have a look. 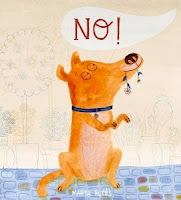 It's the simple story of a dog who thinks his name is 'No' because that's what his family are always shouting at him. He then demonstrates precisely why, as he drags them on his lead, pinches their food off the table, digs holes in the garden... all while thinking he's helping and being a 'good very good boy'. It is such a simple idea, that I kicked myself for not thinking of it first, but I was also totally won over by 'No' (I won't reveal his real name...), who is just adorable. 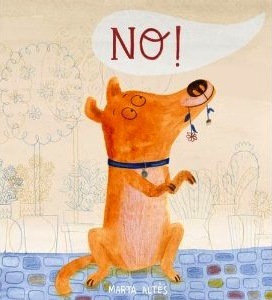 It's a fantastic book to read with a toddler who may well be just as familiar with the word 'no' as the star of the story and is more than happy to shout it out on every page. 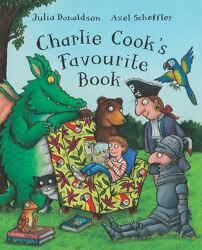 Julia Donaldson is a picture book superstar, but I only realised recently that we hardly have any of her books. Monkey Puzzle is a huge favourite and has been since our 7-year-old was a baby (plus it's one of the books I always buy for friends' new babies). We also love Night Monkey, Day Monkey and The Gruffalo, of course, but they're the only Donaldson books we own. 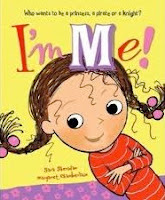 A while ago, I noticed a chat about her books on Twitter and someone - I think it may have been the comedian and writer Chris Addison - said his favourite was Charlie Cook's Favourite Book. That one hadn't been on my radar at all, so I picked it up next time I was in a bookshop and it's wonderful, particularly since it's a book about books and the joy of reading. There are still more than a few gaps in our Donaldson reading though, so I was wondering... which one's your favourite? This is such a gorgeous book. I feel all warm and cosy just writing about it. 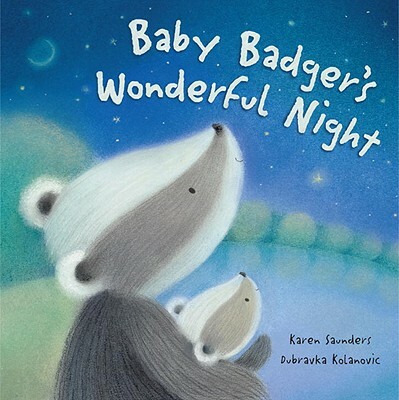 The illustrations - by Dubravka Kolanovice - are soft and dreamy and the text is gentle, relaxing and perfect for a bedtime story, particularly for a baby or toddler.